Indoor & outdoor data within minutes. ACQUIP Laser Alignment, Metrology & 3D Scanning Services. ACQUIP implements rotating equipment solutions that are dependable, trustworthy and adaptable. 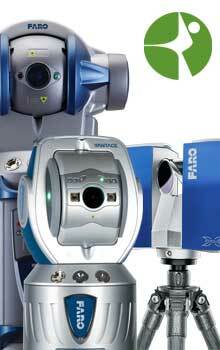 As part of our continuously development, ACQUIP now offer 3D Scanning and Metrology field services, using the innovatives technologies from FARO. We strive to provide you with the most cost-effective and dependable solutions. For us no project is too large or too small. We use the most innovative technology available and adapt it to uncommon problems. With ACQUIP Rentals you pay for equipment only when you need it. You benefit from latest technology and not only will the equipment come with a complete set of tools, but it will be fully operational, calibrated and ready to use. We pack our training seminars with the experience-based knowledge we have acquired from working with hundreds of groups in a variety of settings and situations over the years. Because each configuration requires special individual treatment, ACQUIP has created ACQUIP Marine, specializes in Laser Alignment Vibration Analysis and BWT Retrofits (Ballast Water Treatment) services for marine equipment. 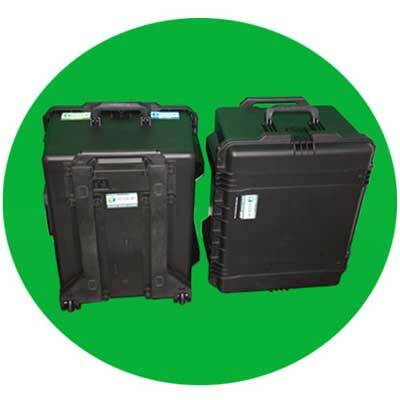 ACQUIP has available for sale pelican cases for the laser tracker Ion and the laser tracker Vantage. 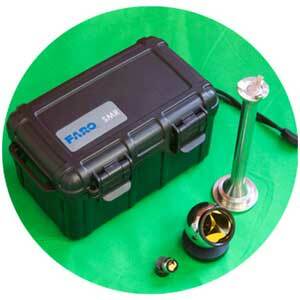 The faro Vantage pelican case comes within parameters to be checked on major airlines. ACQUIP offers a full line of Maudlin slotted shims to protect your investment. The full line of Maudlin slotted shims feature the largest tab in the industry for easy handling, simplify removal and installation. 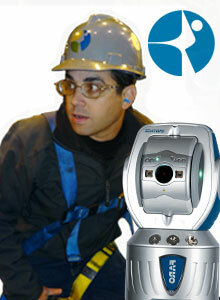 ACQUIP has included with your faro laser tracker rental the SMR. But, if you only need to rent it, we can help you. 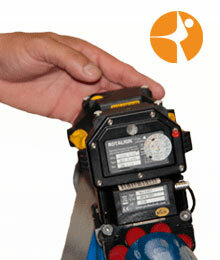 ACQUIP’s new Laser Tracker Mag-Base is a breakthrough in Surface Mag Mount technology. 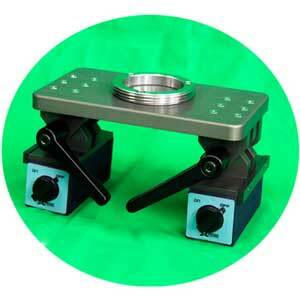 It eliminates the typical problems and limitations of traditional mounts for curved surfaces. On-Site training for your specific project. Gets you going and on your way! 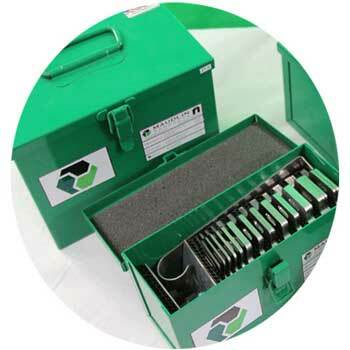 The Complete Solution for you Gearbox maintenance and Machine Alignment needs. Your Outage & Laser Alignment Offsite Support helpline. 24/7 hours 365 days a year. Inspired by perfection alignment is our passion. We have learned and we continue learning from different industries for the last 11th years.